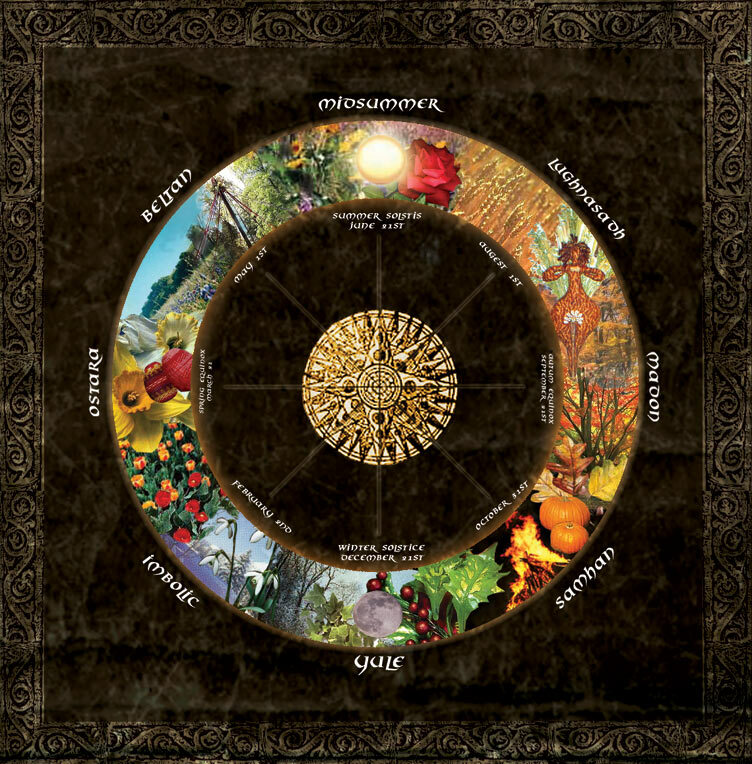 The wheel of the year is so much simpler if you distill it down to its truest form. From April-September, it’s the Campari side of the year, from October-March, it’s the St. Germain side of the year. Aussies, feel free to reverse. There. Problem solved. Fun Fact, Americans who aren’t used to drinking aperitivos: While you can mix Campari with Orangina in a 1:1 ratio, that doesn’t mean you should mix it like that. In fact, they shouldn’t be mixed at all in front of Platonic European Husbands that you are trying to impress because apparently according to some continents, that is boughetto behavior. If you’re sick of the same lunch you always pack, I have found this to be good. Add everything to the pot except the olives and feta. Cook covered on medium heat on the stove until the water is absorbed, about 20 minutes. Let cool. Add olives and feta. Refrigerate. Can be served hot, cold or room temperature.